Hi all, hope everyone is well and having a great week. Ps; I very much do hope you know I mean it every time I ask of your well-being – I honestly do. 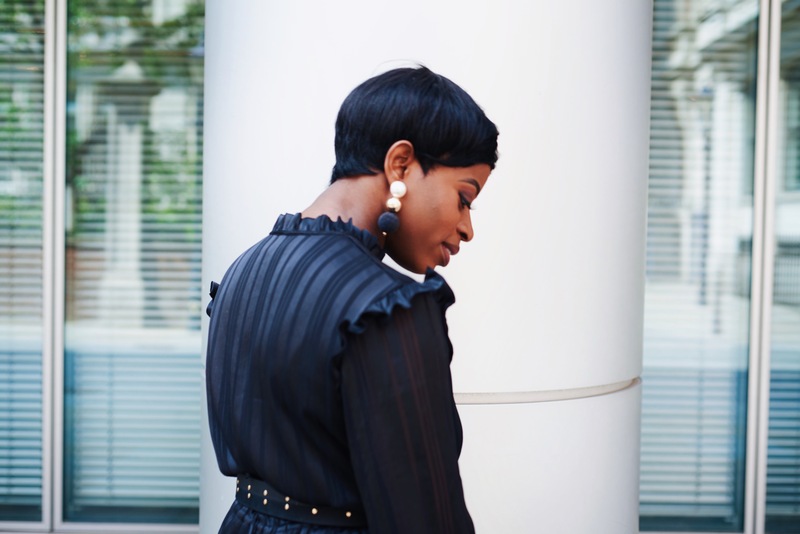 Regardless of whatever circumstances you might be encountering that might have possible effects on your well being, I hope you can choose to push through, whilst still feeling good in and with yourself. Happiness is a choice; and a choice that can be made irrespective of intolerable factors. Some circumstances are intended to help you realise your strength, not break you. Onto today’s post, I have a relatively easy, yummy, straight-from-the-oven-into-mouth Baked Chicken Wing recipe. Woohoo! Trust me, there’ll be no contending. How about you make some; have yourself a feel good moment. Feeding four, this will take 40mins to make, including preparation time. Clean your chicken wings, removing excess fat and trimming whatever feathers might have been missed. Also rinse in lemon juice – your chicken can never be too clean. Cut into thighs and drumsticks. So you should be left with twenty-four pieces in total. In a bowl, add all seasoning, sauces and oil; and mix thoroughly. Also add your chicken pieces and massage the seasoning in. Add non-stick paper to an oven tray and spread your chicken onto the tray, leaving enough room between them. Bake on each side at 180 degrees for about 15minutes. Tip: Incorporate a water bath; thus ensuring that the chicken gets enough moisture to prevent it from drying up. 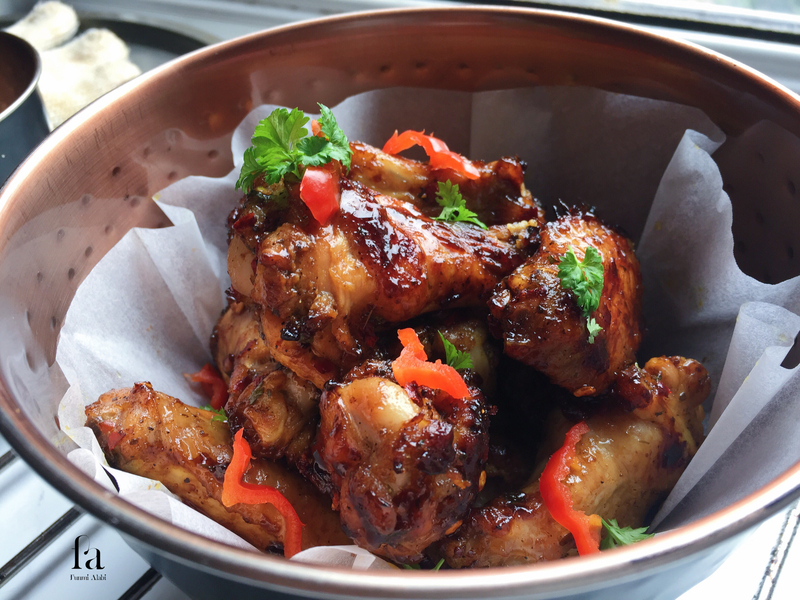 There you have it, your very own homemade baked chicken wings! I hope these steps are helpful, and the baked wings, delightful. If you do try it out, please share with me; would love to see what you came up with. This looks delicious, Funmi! I can’t wait to give this recipe a try. I do agree to us having a choice to be happy. It really is up to us despite whatever the challenges might be. These look so delicious! I can tell just by the photos that I need to try this recipe! Yum! Oooh, how good do these look? Too yummy! Oh my that looks so mouthwatering good! Kudos girl! These look amazing!! Can’t go wrong with chicken wings. I needed this cooking inspiration haha! This looks like such a good recipe and relatively easy to make! My hubby loves chicken wings so thanks for sharing! This looks so delicious! I will definitely try this recipe! This recipe looks so delicious ! You’re such a good cooker ! Oh these sound and look great! Amazing photos too. Perfect cooking…it’s almost dinner time!!!! 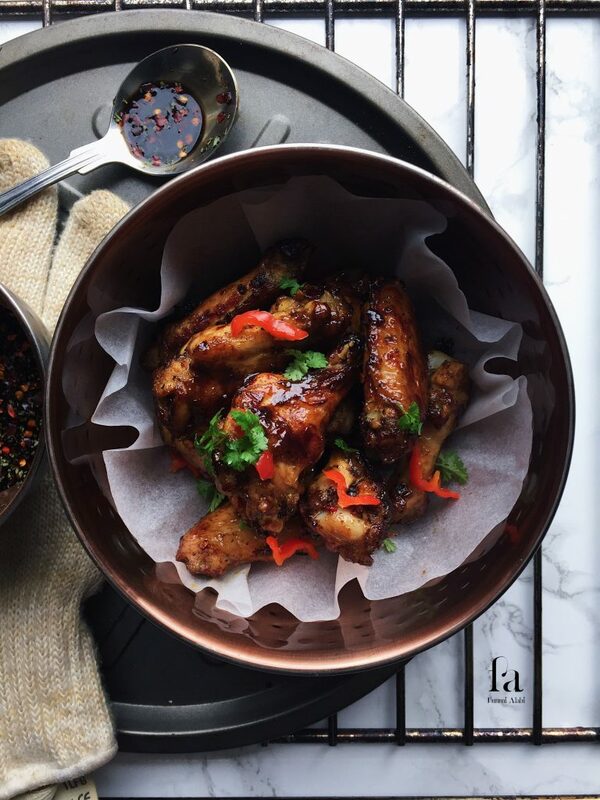 I love love love wings but try and avoid them because they’re fried – I love this option, they look delish! You share the best recipes! This baked chicken dish looks AMAZING! Oh wow this looks soooooo good! Will have to try my hand at this. YUM – love this photography! These look deliosious! I love wings! Will be bookmarking this page for a future dinner! Yummy!! It must be really tasty!! looks so good! need to try this! 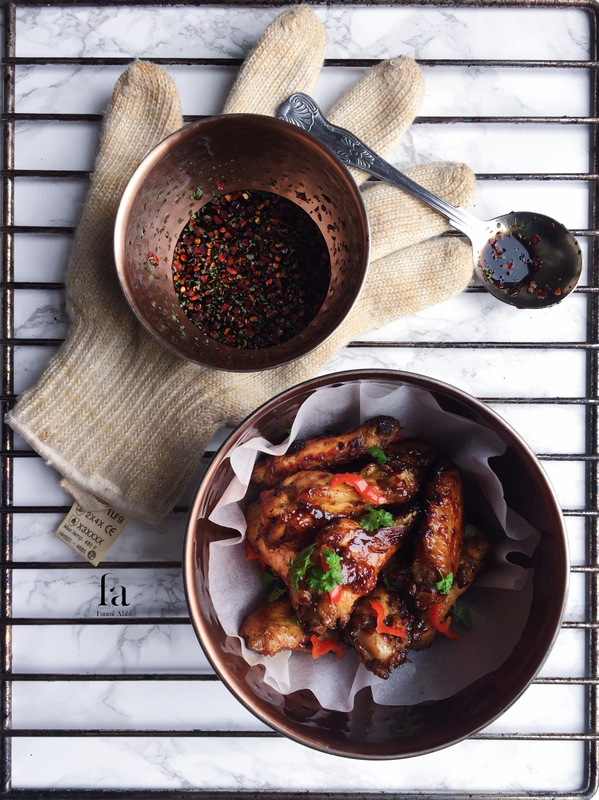 I’ve never made chicken wings at home, but these looks so delicious that I may give it a shot. I love that they’re baked, way healthier than the breaded and fried options that are out there! OMG these look delish, thanks so much for sharing! I will have to make these sometime next week!!! We got to try this! OMG. Boyfriend and I both love chicken wings!